Mini Stars (Ages 5-7) - $250 for a 10 week experience 1:00 PM to 2:00 PM For the youngest of performers. Students will focus on ensemble building, and techniques in vocal and dance performance. Musical Theatre Workshop (Ages 8-11) - $250 for a 10 week experience 11:00 AM to 12:30 PM For beginners and passionate performers, this class will boost and train your young performer! Students will focus on ensemble building, and techniques in vocal and dance performance. 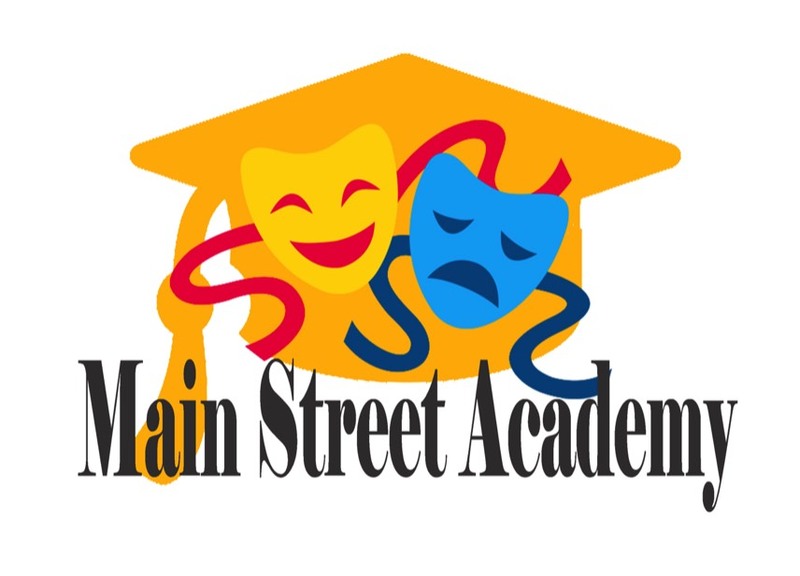 Musical Theatre Masters (Ages 12+) - $250 for a 10 week experience 2:30 PM to 4:30 PM This class is designed for the budding musical theatre professionals. Students will focus on scene study, solo performance, and dance technique. Mr. Puliafico has been performing in local theatre since 1995 and teaching since 2003. 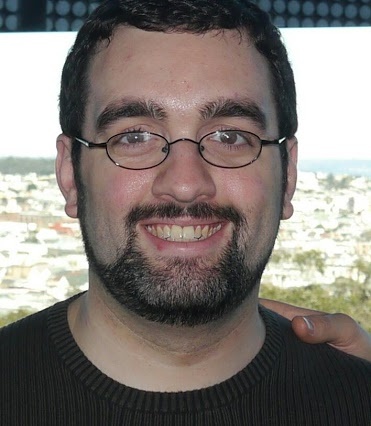 He received his Bachelor's Degree in Music Education from the University of Delaware in 2007, and his Master's in Music Education from Boston University in 2018. Mr. Puliafico has performed locally with The Ocean County College Repertory Theatre, Sayreville Main Street Theatre Company, and the East Brunswick Young Adult Charity Players, where he also music directed for five years. Currently, he is a full time Voice Instructor at the Ocean County Performing Arts Academy in Lakehurst, NJ. Students of Mr. Puliafico have been accepted to Musical Theatre and Music Education Programs at schools such as Fairleigh Dickinson University, Montclair State, Rowan, AMDA, Monmouth University, Ithaca, University of the Arts, Rider University, Berklee College of Music, and Belmont University. Students of Mr. Puliafico have also received Superior ratings in Musical Theatre Solo, Duet, and Group and the NJ Thespian Festival and at the International Thespian Festival. Mr. Puliafico is a member of the Educational Theatre Association, The National Association for Music Education, and NJEA. Morgan has been involved in theater since she was eight years old. She began with theatre camp every summer, and eventually was cast in shows at the Algonquin Theater in Manasquan. This lead her to Daydreamer Productions in Brick and Manchester Theatre Company in Manchester. She has received high honors as a member of the International Thespian Society and has competed at a state and national level. 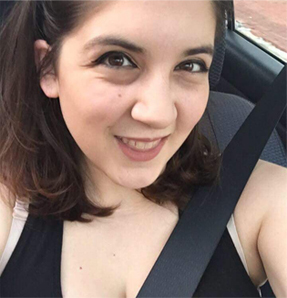 She is currently a teaching assistant at Fairleigh Dickinson University where she is pursuing a Bachelor's Degree in Theatre Arts with a concentration in Musical Theatre.